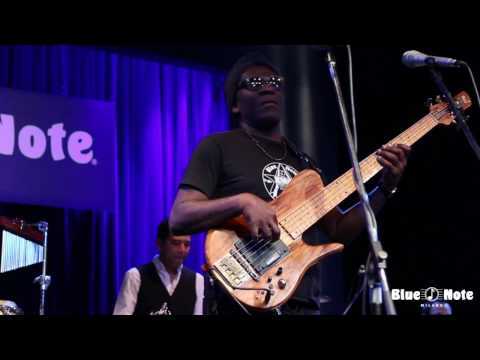 Richard Bona’s seemingly effortless voice, fierce skills on the bass, unique songwriting/arranging expertise and ability to learn just about any instrument simply from watching, position him as a rare African artist to have established an international reputation that transcends cultural boundaries. His new album is a compilation of art inspired by the shared heritage, rich folkloric and traditional music of West Africa and Cuba. Sit back and experience art with a purpose; Richard Bona and the Mandekan Cubano have carefully crafted a fusion of sounds, which merge cultures together through their ability to speak the universal language of music.